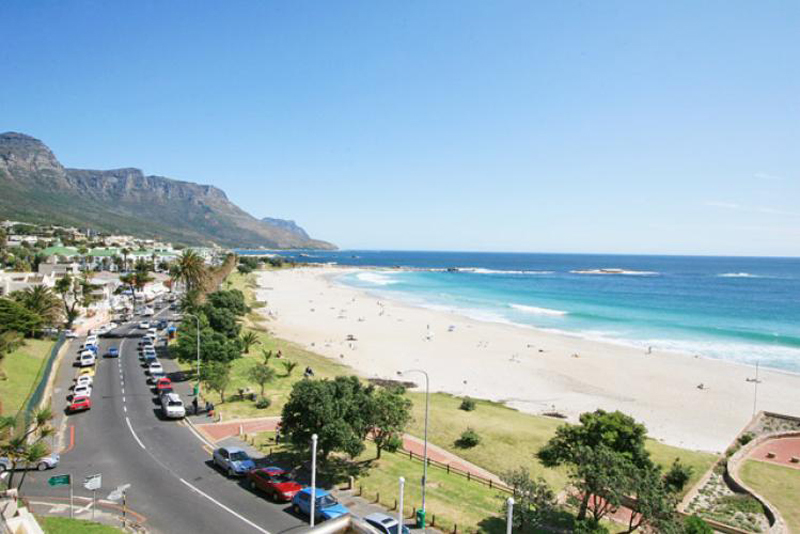 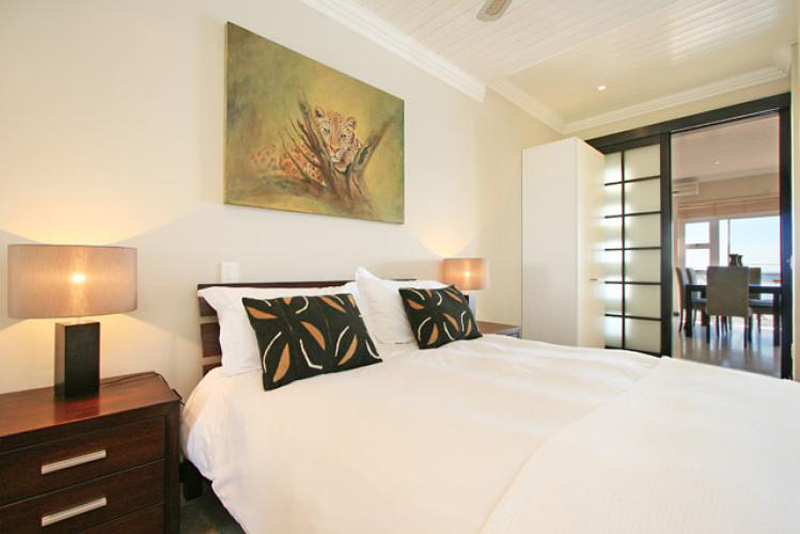 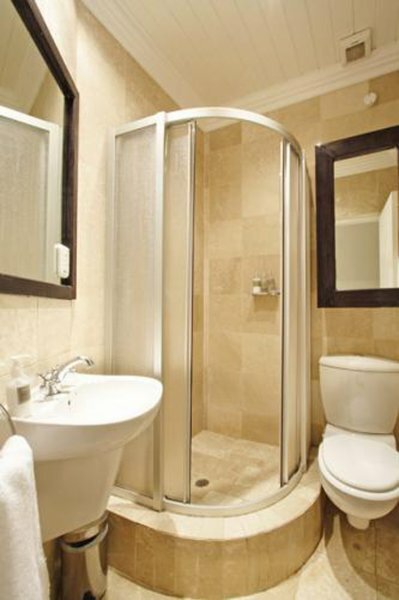 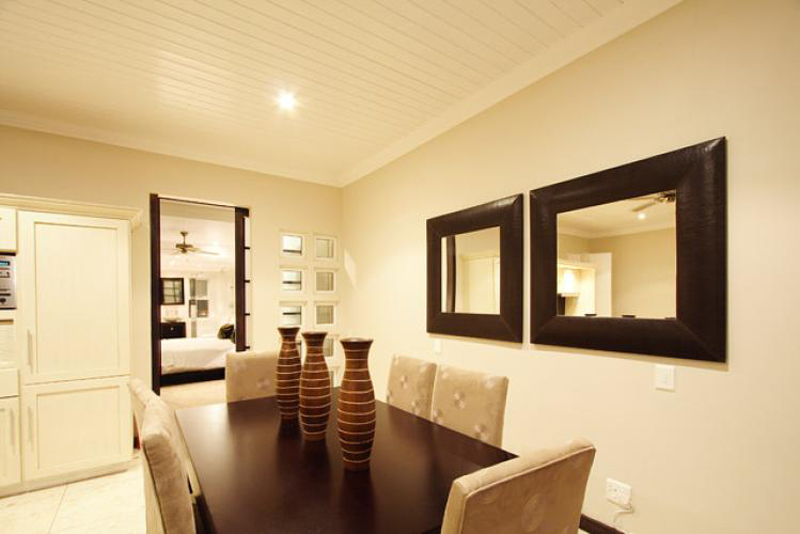 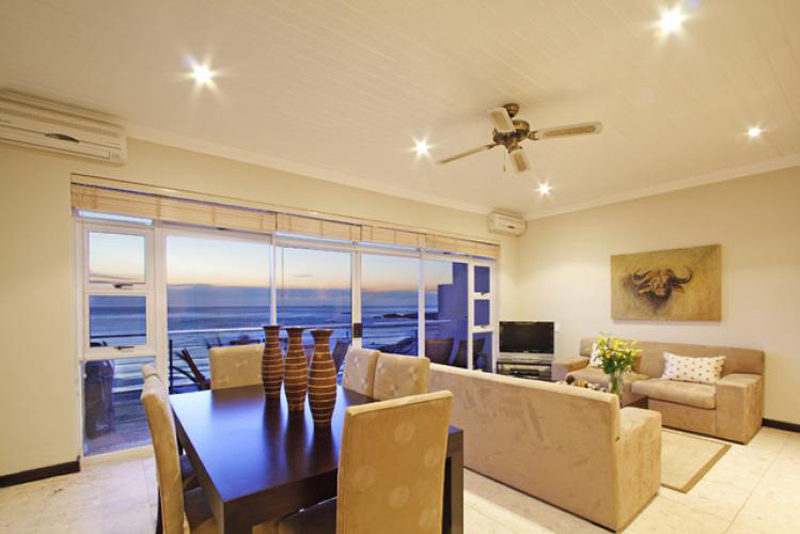 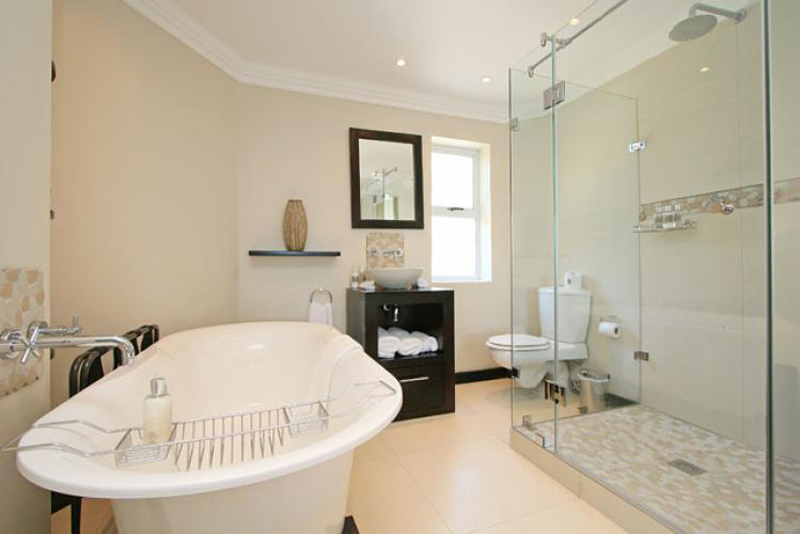 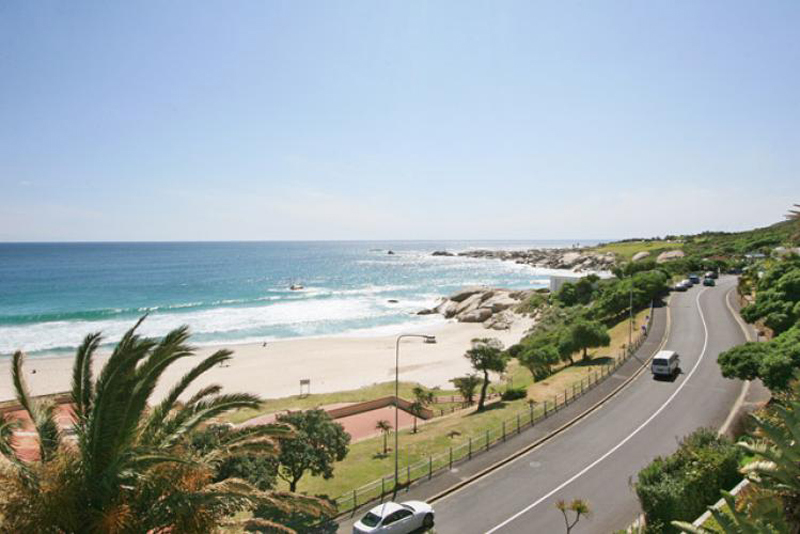 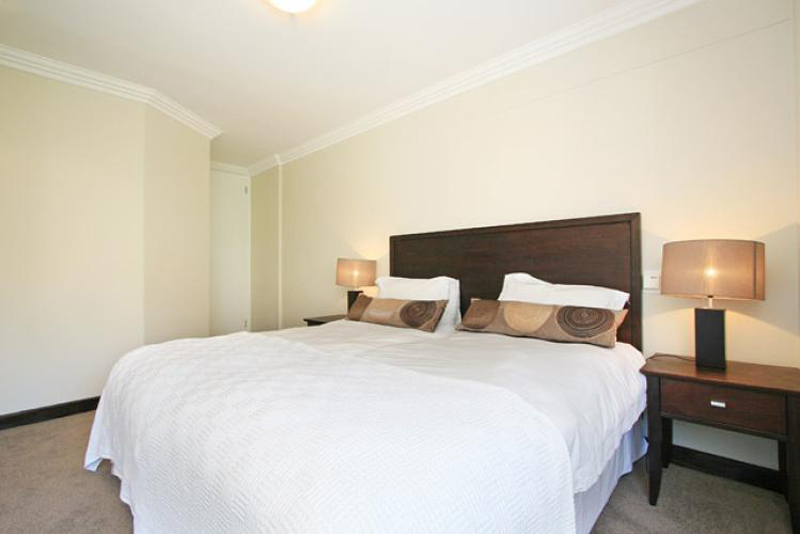 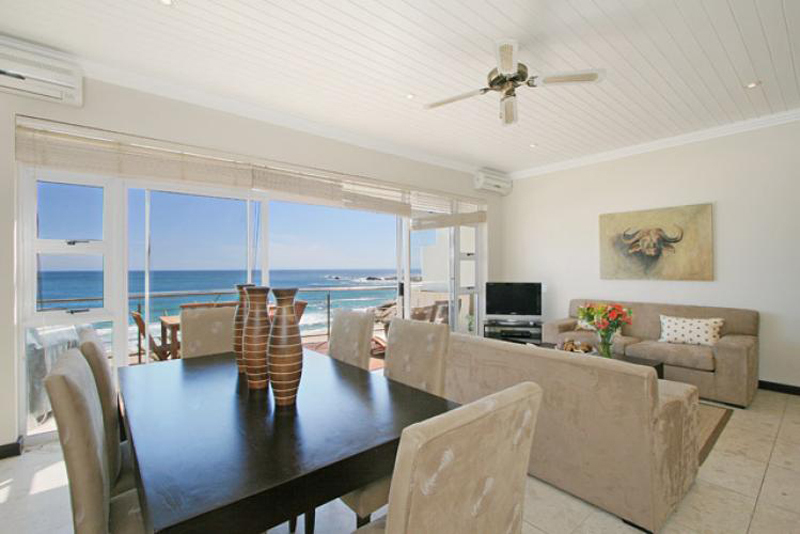 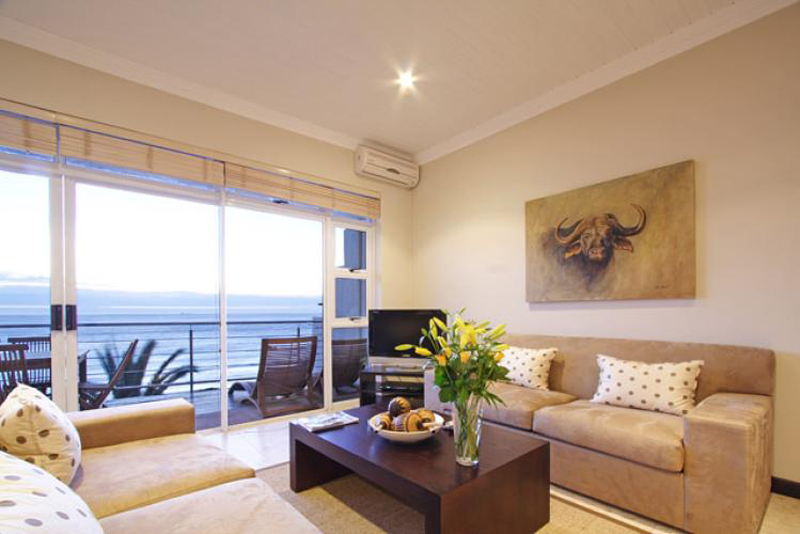 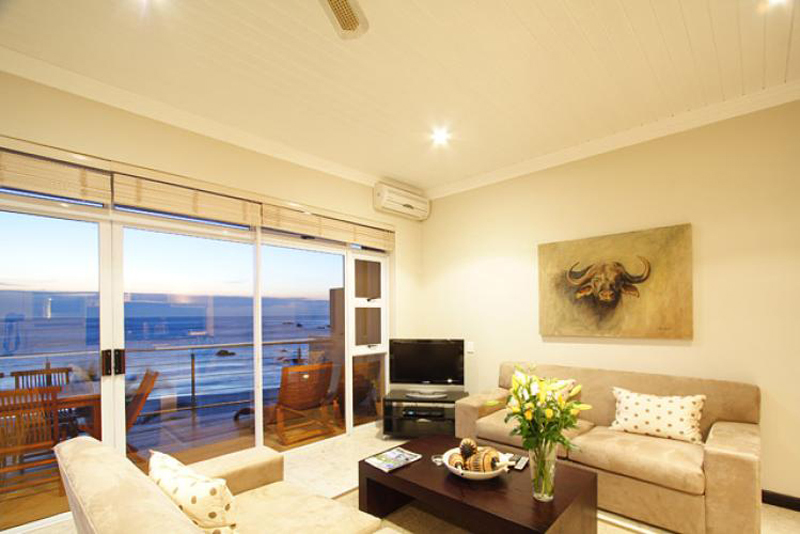 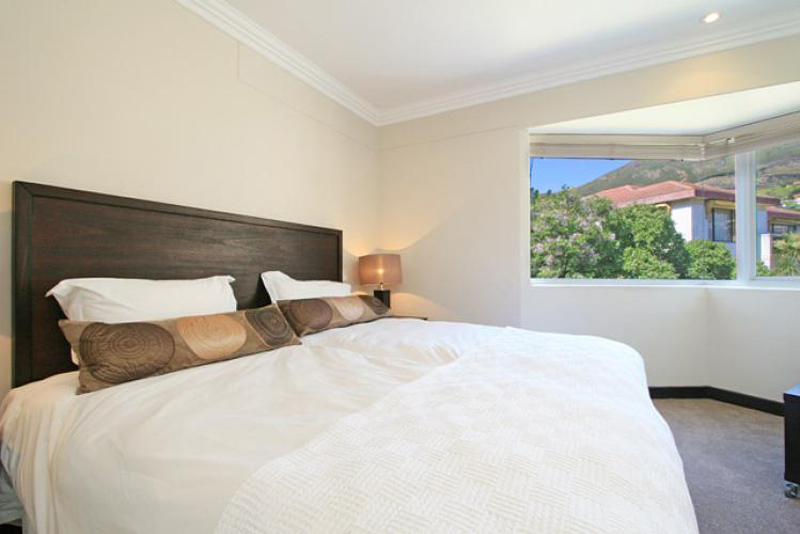 The Sunset Apartment is an immaculate two-bedroom apartment with what is probably the best view of Camps Bay Beach anywhere in the suburb. 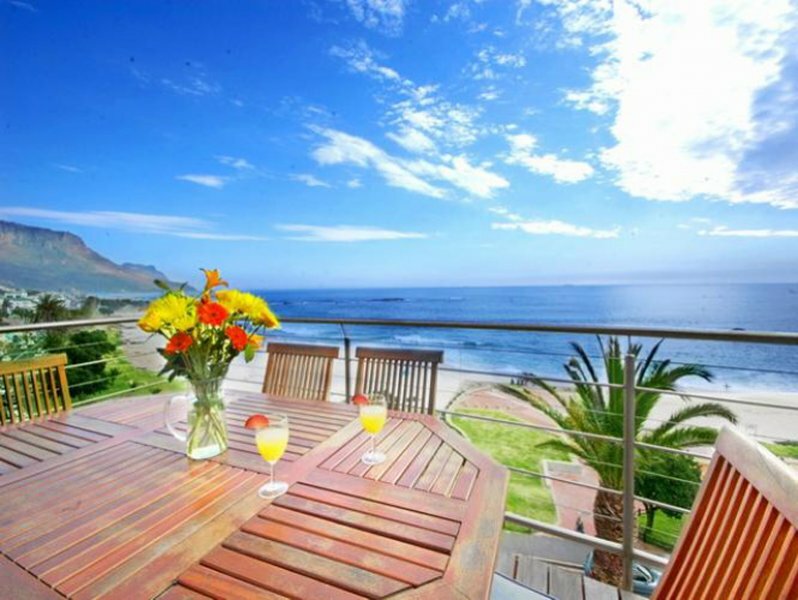 But location is not everything that you get with The Sunset Apartment. 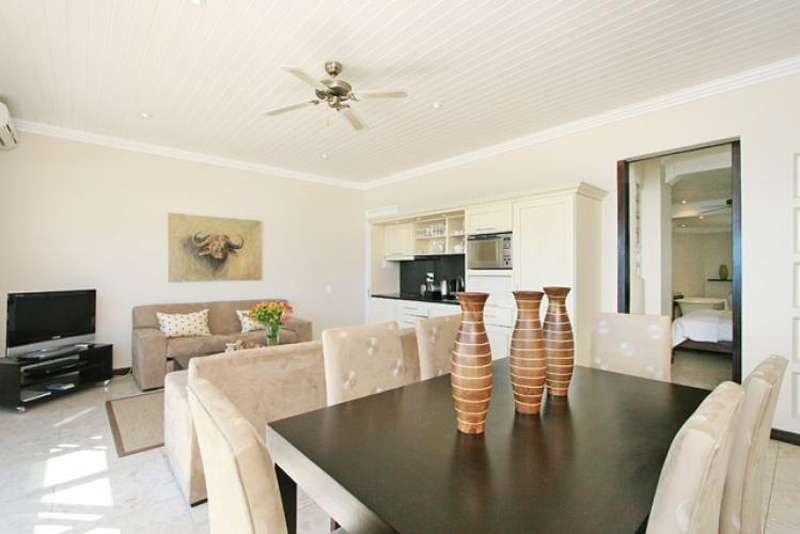 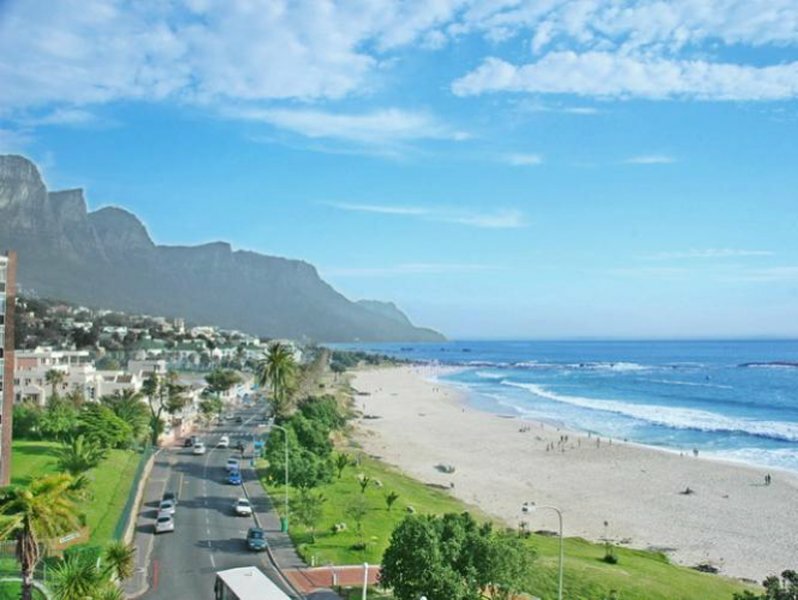 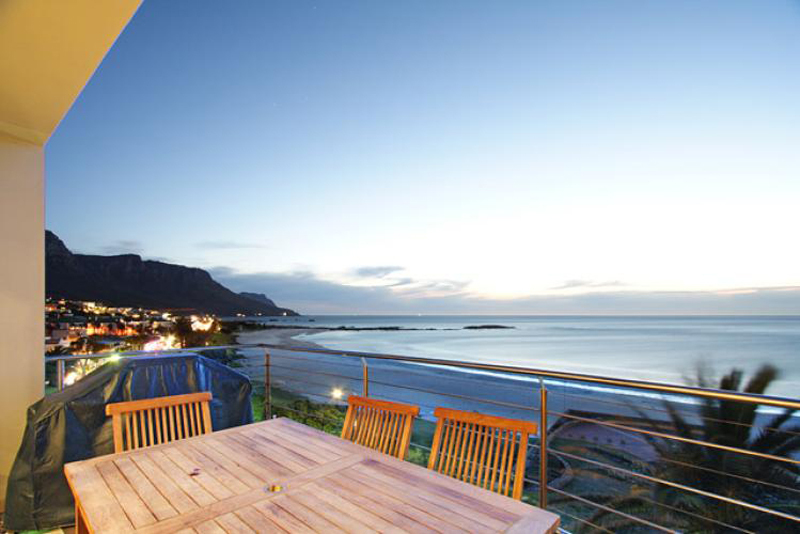 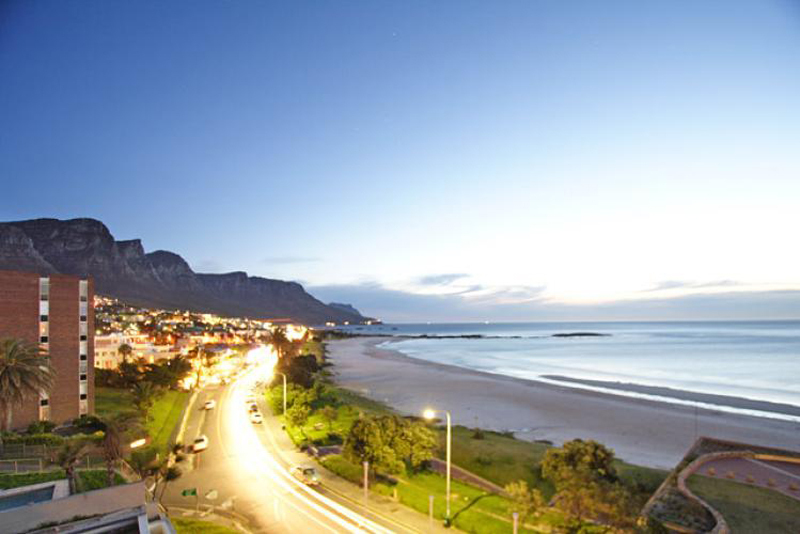 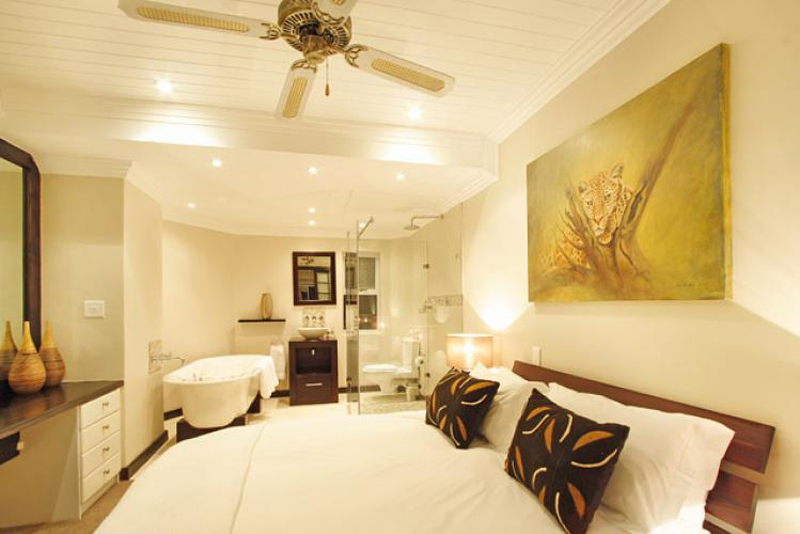 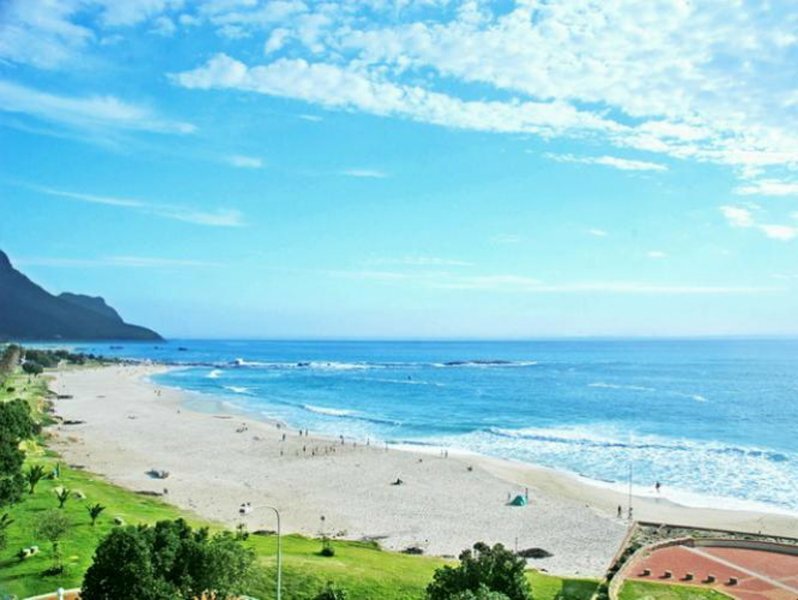 You also get a beautiful wooden deck with unbelievable views spanning from Lion’s Head to the north, over the expansive Atlantic, through to the majestic Twelve Apostles mountain range to the south. 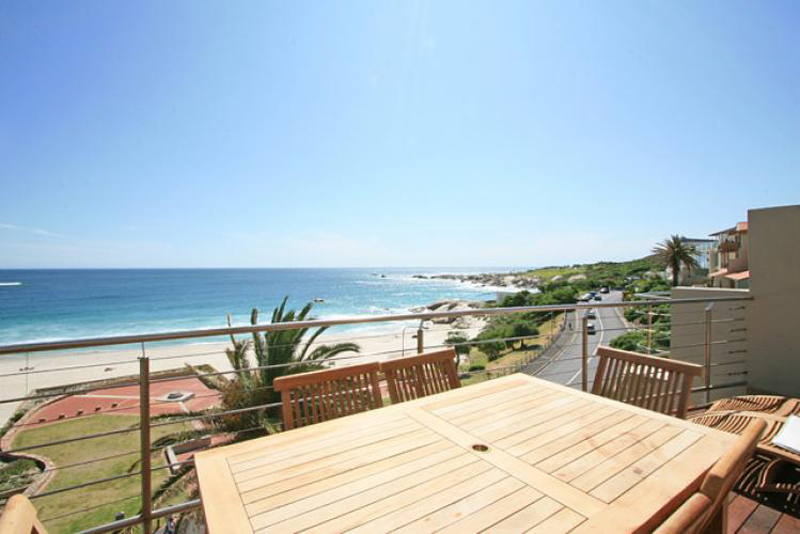 This is the ideal deck for a summer sun downer, and early morning breakfast and coffee with the sound of the waves, or just a long lazy day on the sun lounges. 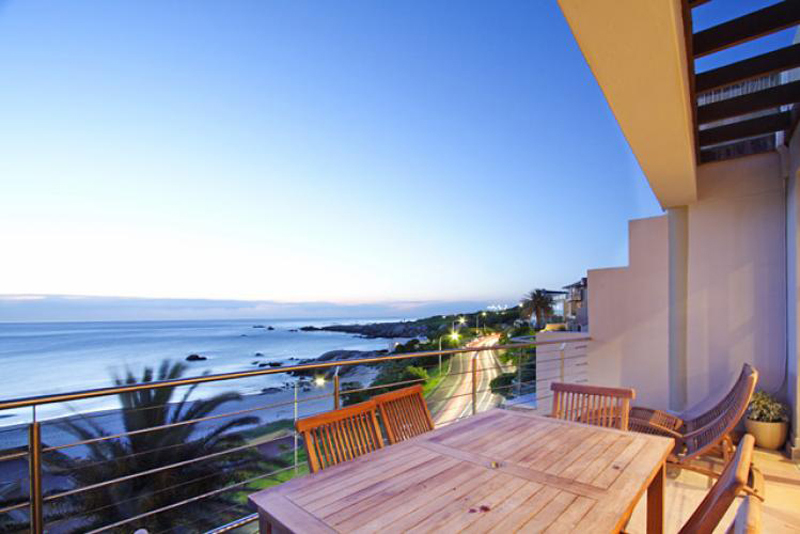 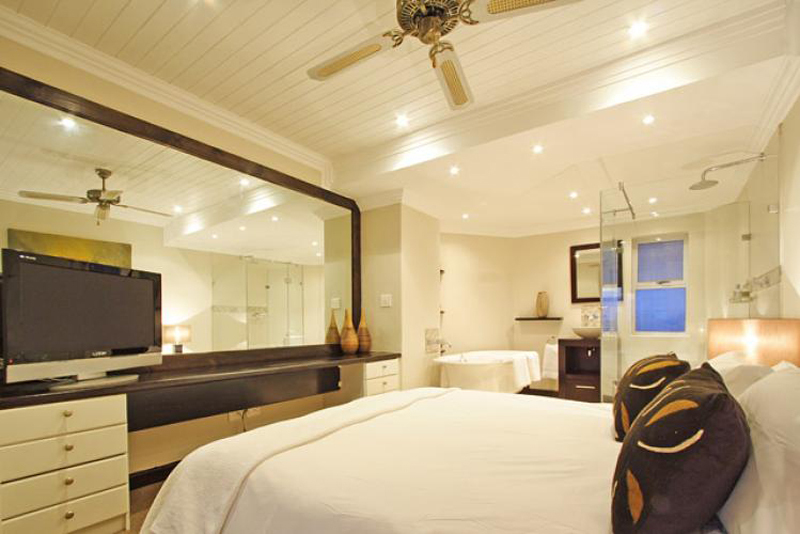 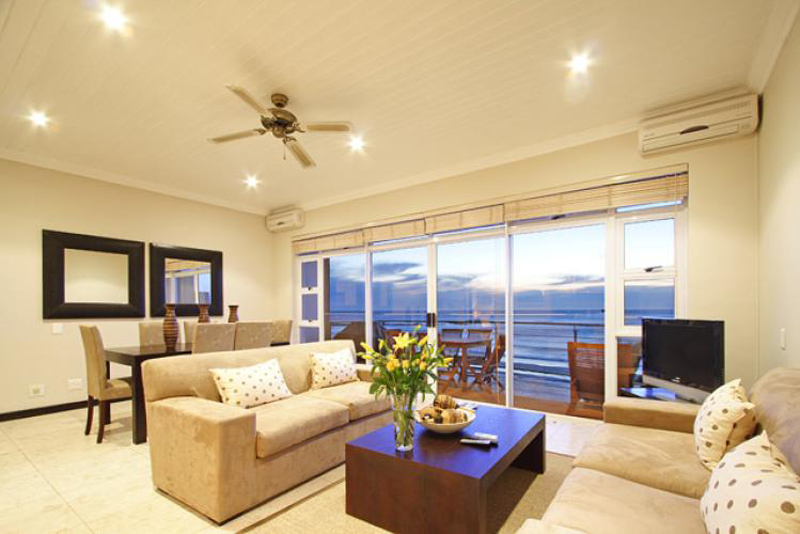 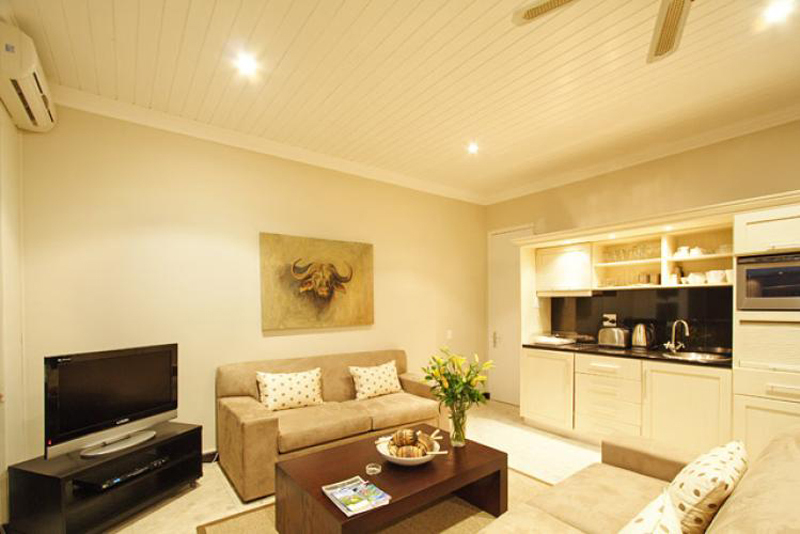 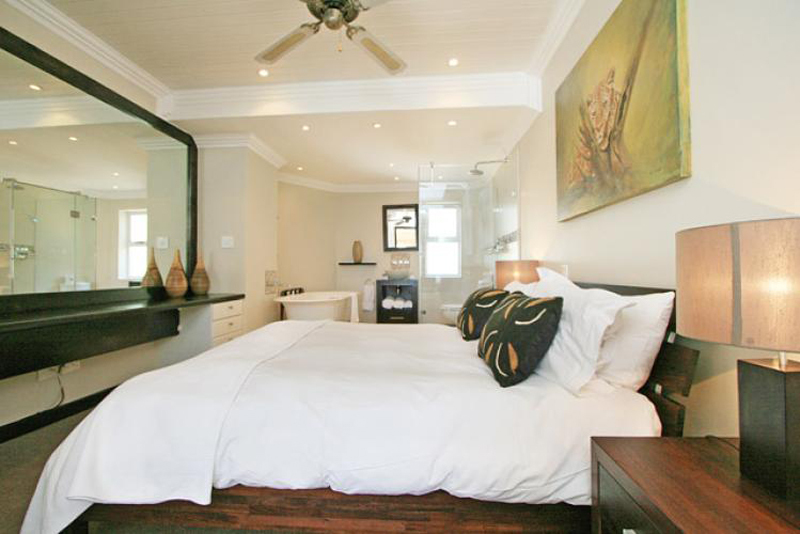 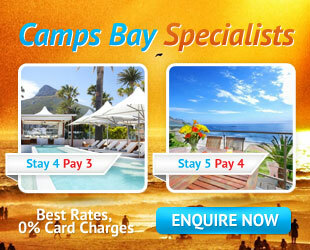 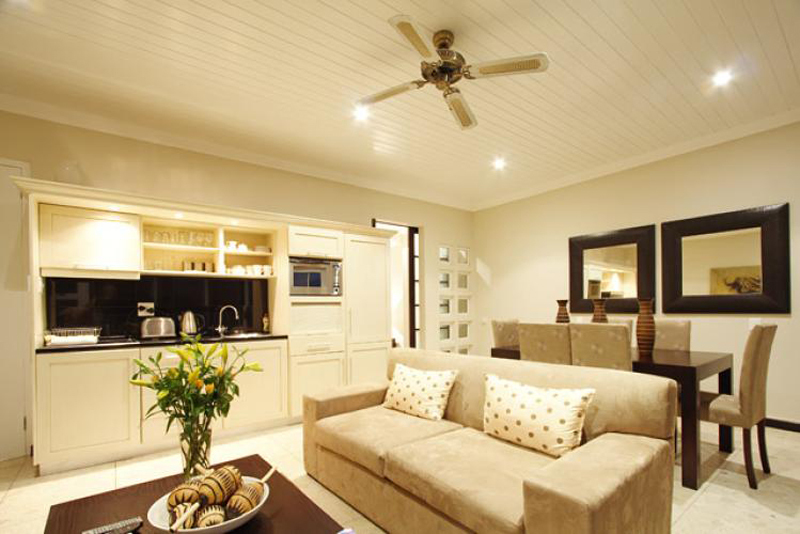 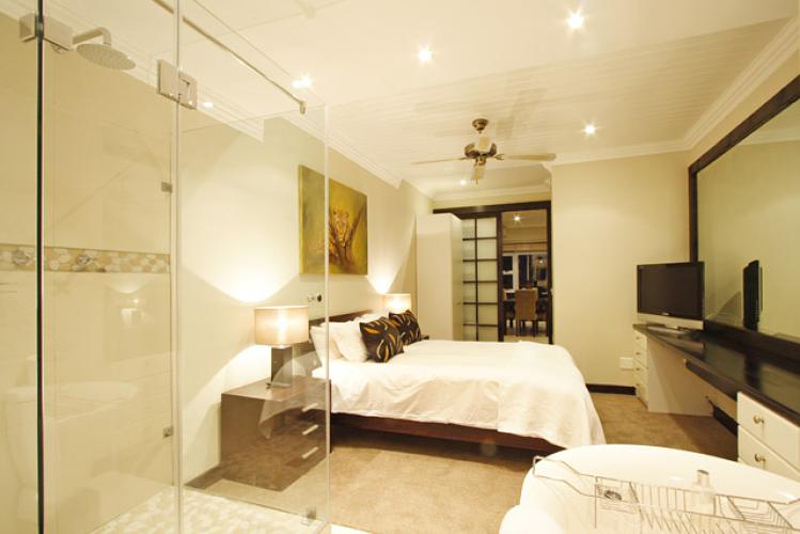 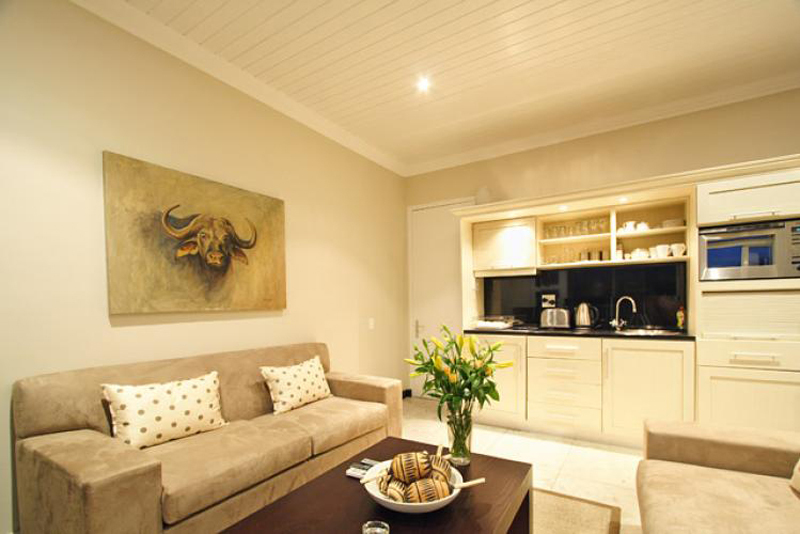 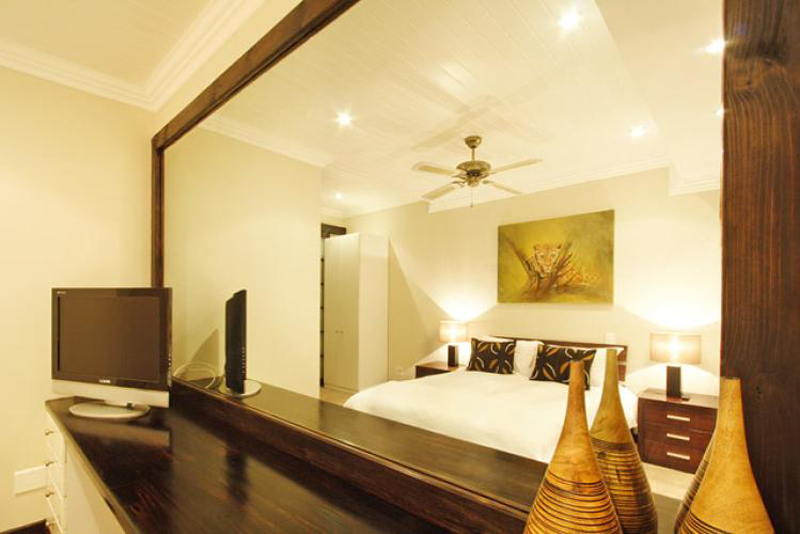 The Sunset Apartment is a fantastic holiday apartment for anyone who wants to experience the heart and the heat of Camps Bay. 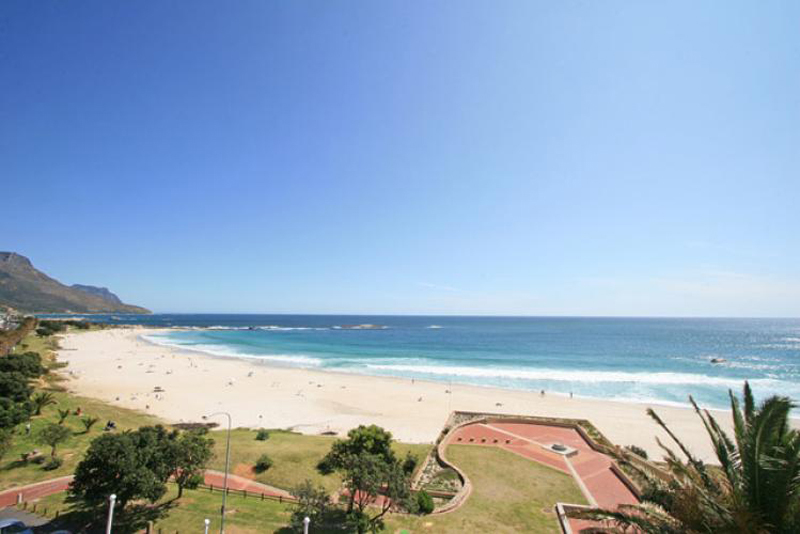 There is no better place to see this fantastic suburb, and city, from.